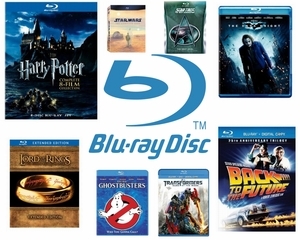 This guide will help you in your bluray related purchasing decisions. 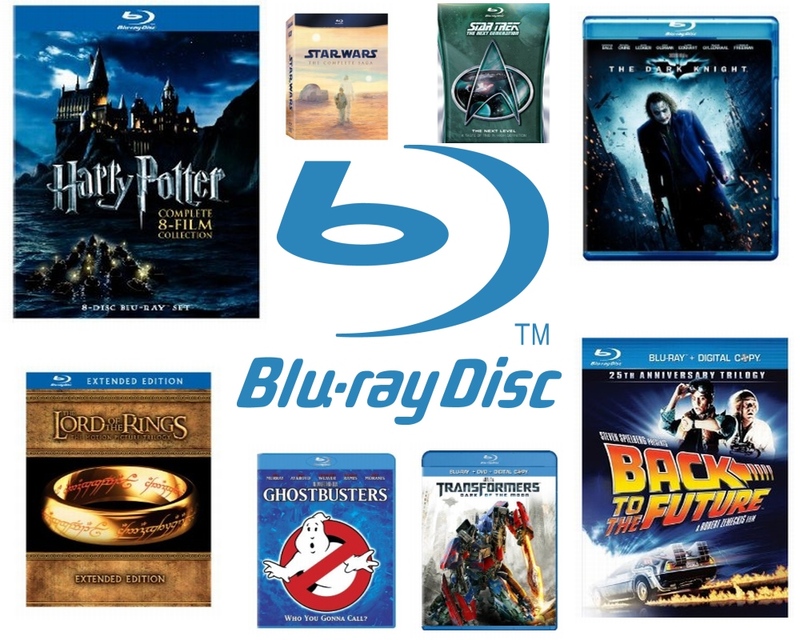 You'll learn about the Blu Ray region encoding and how it affects your choice of bluray players and discs. We will also touch on more interesting stuff like comparing the bluray standard to the older DVD standard. Singapore is grouped together with the US in Bluray region A, together with other countries in the Southeast Asia. What this means for blu ray movie buffs in Singapore is that we can even buy movies in the US e.g. on a website like Amazon.com and it will play on our Singapore (i.e. region A) coded BluRay players. Make sure you learn about the advantages i.e. pros and cons of the Bluray standard before deciding to switch from the more established but already outdated DVD technology. We will also include lots cutting edge stuff like 3D Bluray and what you need to experience it fully.